York EPC has been producing Green Deal Reports since the scheme was first introduced early in 2013. Our price is typically £160 plus VAT. To enquire about a Green Deal Report simply fill in our online enquiry form and we will respond the same working day to confirm a price and arrange a date and time if you wish to proceed. We aim to carry out the assessment within 72 hours of an enquiry and the completed EPC report is delivered within 48 hours of the assessment. There is no legal requirement to obtain a Green Deal Assessment but there are several government schemes where one is required in order to apply for grants and funding. When applying for the Domestic Renewable Heat Incentive (RHI), a government scheme which encourages the installation of a number of measures such as a biomass boiler, an air/ground/water source heat pump or solar thermal panels, you need to obtain a Green Deal Report, which consists of an EPC and an Occupancy Assessment. The Green Deal Home Improvement Fund (GDHIF) is a government grant scheme designed to help with the cost of installing certain energy saving measures such as solid wall insulation, double glazing, boilers, cavity wall and floor insulation. To apply for the GDHIF you will need to hold either an EPC which is less than 2 years old or a Green Deal Report. The governments Green Deal scheme, differs from the GDHIF. The Green Deal helps you make energy-saving improvements to your home and find the best way to pay for them. The improvements that could save you the most energy depend on your home, but typical examples include: insulation, eg solid wall, cavity wall or loft insulation, heating, draught-proofing, double glazing, renewable energy generation, eg solar panels or heat pumps. You can use the Green Deal for a range of different measures including insulation, heating, windows and products that generate energy, but only if your Green Deal assessment recommends them. 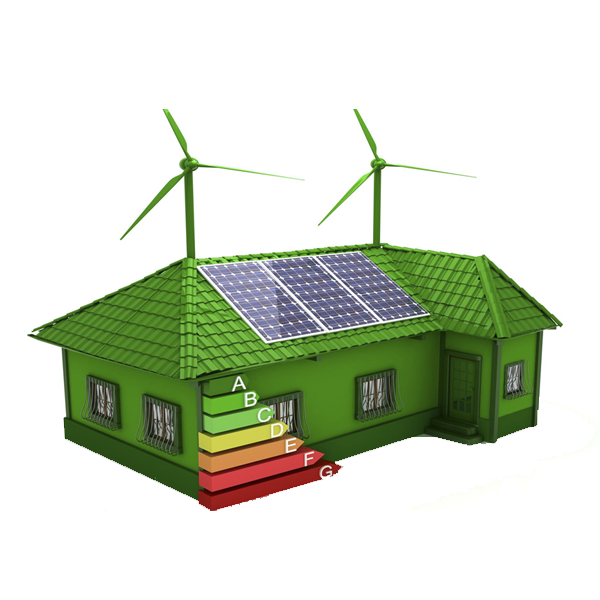 What information does a Green Deal Assessment contain? A Green Deal Assessment is a visit to your property to assess both the property itself and also the way you use energy within the home. Following the visit a Green Deal Report is provided, which is made up of two reports, an Energy Performance Certificate (EPC) and an Occupancy Assessment. Whilst the EPC looks at how energy efficient a building is, the Occupancy Assessment looks at how much energy the building occupiers are using.